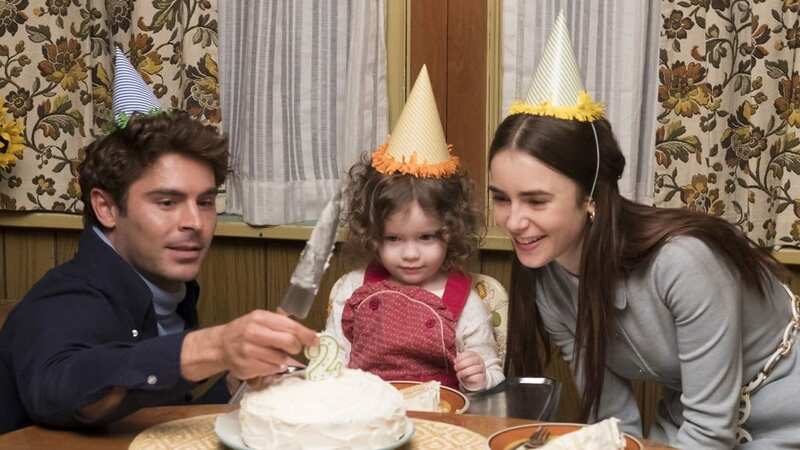 Zac Efron has been generating some buzz for his portrayal of Ted Bundy in the new film ‘Extremely Wicked, Shockingly Evil and Vile’, which recently made it’s premier at the Sundance Film Festival. “Initially, I had reservations about playing a serial killer,” Efron admitted, during an interview with Variety. 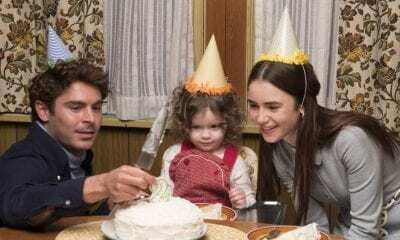 Efron admitted that is was a goal to make sure the movie didn’t celebrate Bundy, or his crimes. Efron also discussed his transformation into Bundy. “Something clicked pretty early on, and it was kind of scary” Efron said.